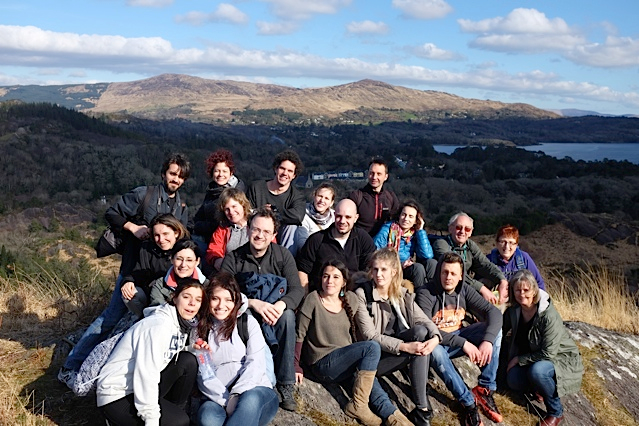 Post Tagged with: "Irlanda Italiana members out for the Aperitivo Italiano"
Aperitivo Italiano in Cork is back! Designed by WPZOOM Copyright © 2019 — IRLANDA ITALIANA . All Rights Reserved.